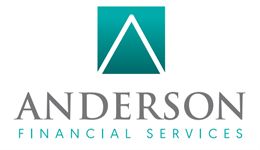 About | Anderson Financial Services, Inc.
Anderson Financial Services is focused on three areas of service - Investments, Risk Management and Financial Planning. The company was founded in 1995 and has enjoyed substantial growth. 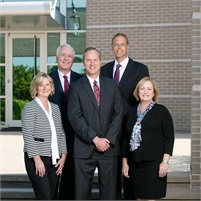 Our financial representatives have a combined total of more than 50 years in the financial services business. We have formed strategic alliances with several highly-respected professionals and organizations. These relationships enable us to provide creative solutions that help to effectively meet our clients’ risk management and investment planning goals. Our firm’s goal is to build long-term relationships with our clients by successfully helping them achieve their financial goals effectively and efficiently. Our promise is to be there when you need us. In addition, we believe our firm’s strong commitment to “value-added service” – going the extra mile – helps distinguish us from many others in the financial services industry.